Original Bulldog Security Products key cut to your key number. 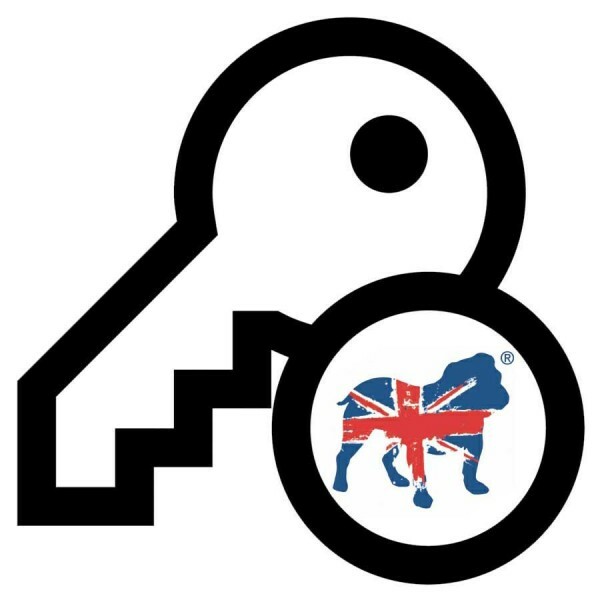 Keys are supplied direct fom the manufacturer - please allow up to two weeks for delivery. Original Bulldog radial pin keys have a red plastic grip and key number stamped onto the key. Recent key numbers are all in the format "BA1234". Older keys from all products using a Bulldog Lock Bolt have numbers in the format "RA1234". 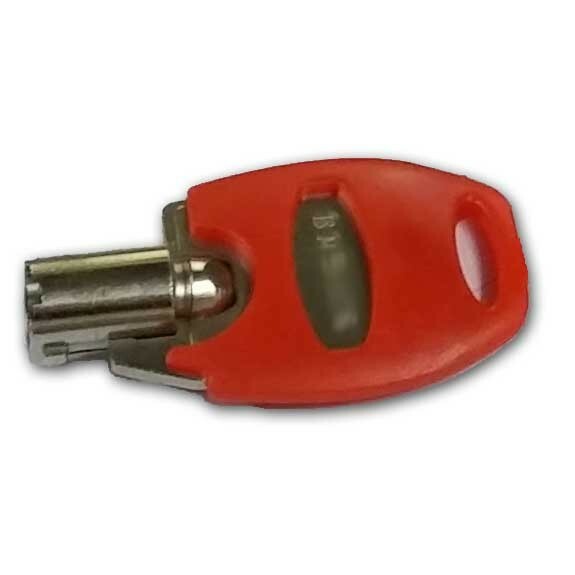 Older keys used on products with a plunge lock such as the Bulldog CT330 Container Lock may start with the numbers 85, 86, 99, 74, or 75.